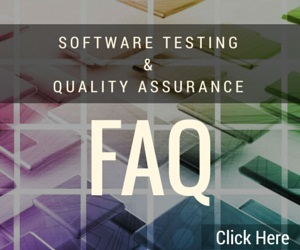 Beta Breakers has been serving the software quality assurance industry for almost 30 years now – making us the longest-tenured software QA service in the world. Over that lengthy period, we have applied our well-honed, black box testing methodologies to some of the most popular software applications and websites ever created. Interestingly, however, the industry has shifted somewhat in the past 3 or 4 years to include more automated support. Automated software testing per se is not altogether new. Long ago, companies that could afford hefty cost and maintenance contracts for the likes of Mercury’s WinRunner and Segue Software’s Silk Test found themselves in the enviable position of limiting the need for actual testers. 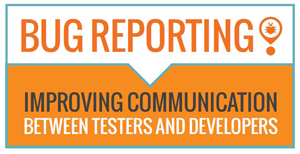 Automated testing suites were created to replace a significant amount of black box quality assurance support. 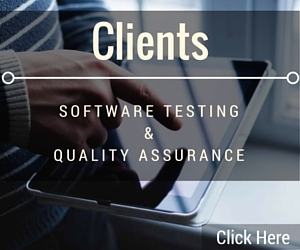 Today however, powerful automation testing tools like Selenium are available via open source. 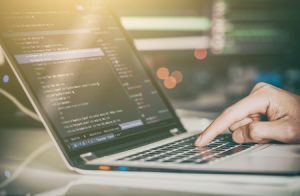 Working with Selenium are other ancillary open-source applications that together create powerful tech stacks that, in the right hands, are capable of generating elegant automation suites. In 2015, we began to see the significant upwards trend towards automation. Standard black box quality assurance services were popular then and remain popular today, but inexpensive means to automate the QA process have become increasingly common. Now, four years later, we here at Beta Breakers field as many requests for automated QA services as we do standard quality assurance services. Investing in automation really does save time and money down the road – especially when applied to complex software applications. Furthermore, when elegantly composed, automation suites provide broader and more comprehensive quality assurance coverage. Contact us if you want to learn more.